List of Andrew Ridgeley’s Interviews in Wham! 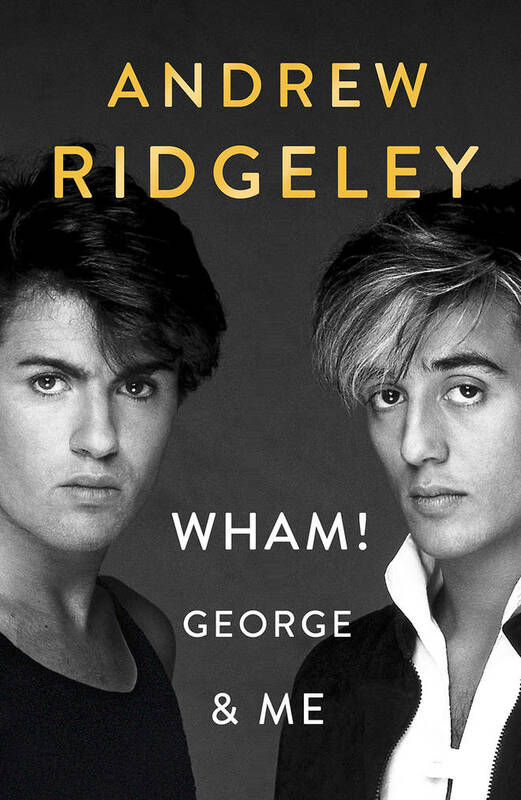 Pre-order Andrew Ridgeley’s book Wham! George and Me: A Memoir now. Wham! 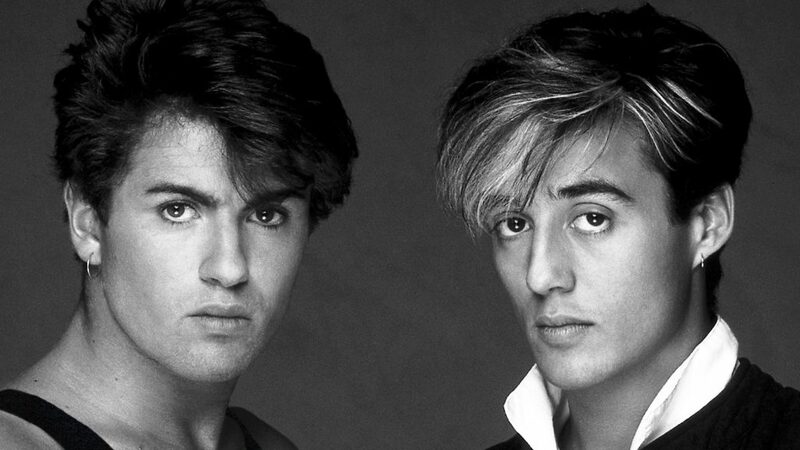 George and Me: A Memoir will talk about Andrew’s friendship with George Michael and the formation of their band Wham!, as well as detail his friendship with Michael over the years. Available on October 8, 2019.